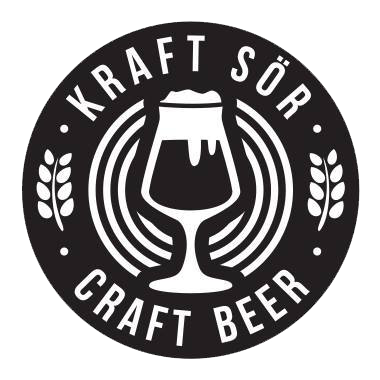 What to say, we tried to make it clear from day one that with launching the idea of BPBW we’ve always been thinking beyond beer and brewing. 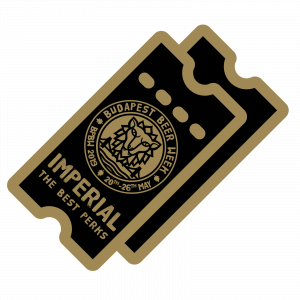 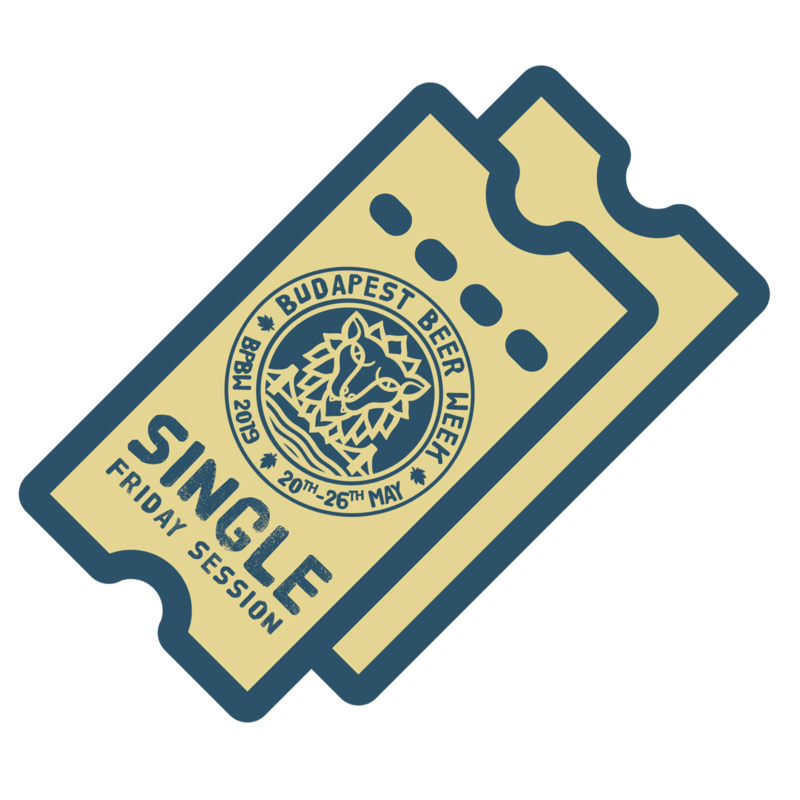 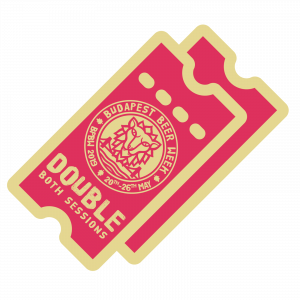 🍺🖍🎸 Coming from and being still active on the music scene, cultural and artistic diversity is as equal part of our concept to share with the festival as the forward thinking breweries we invite to Budapest. 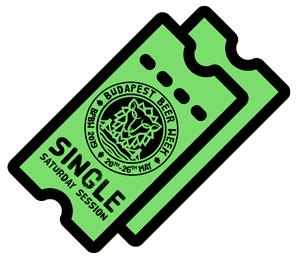 🇨🇦 Canada Day has already been a thing among the Budapest beer lovers community, and with our friends rocking from Hamilton, Ontario we’ll have an early taste of it in May at BPBW 2019 | Budapest Beer Week /// Tasting Sessions. 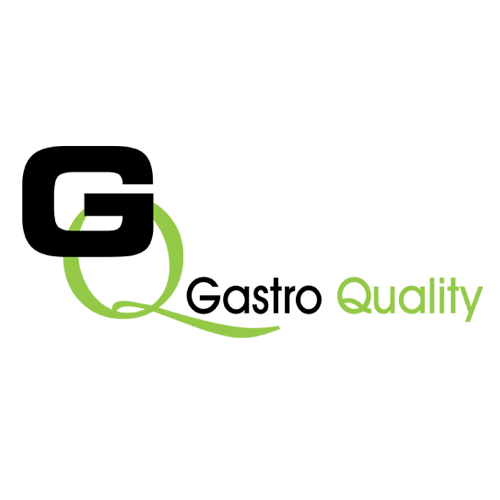 Enough talk, please give it up for Collective Arts Brewing on board in an official way.